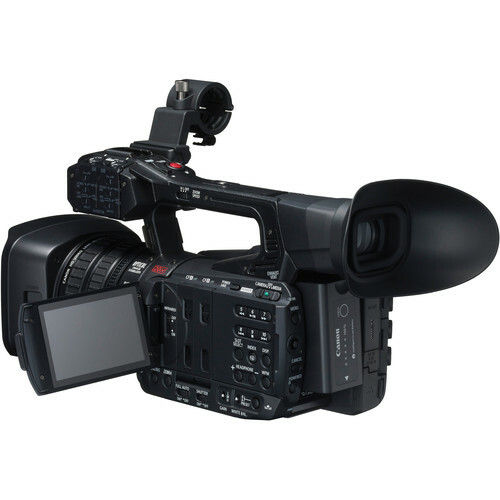 The Canon XF205 HD Camcorder is a compact and ergonomically friendly camera suitable for traditional multicamera productions as well as ENG, event coverage, independent films, and documentaries. 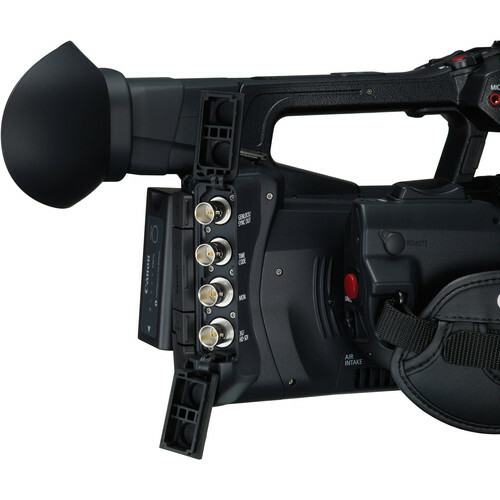 The camera features a 1/2.84" CMOS sensor that captures 1920 x 1080 video at various frame rates up to 59.94p, including a 24p mode for a more cinematic feel. 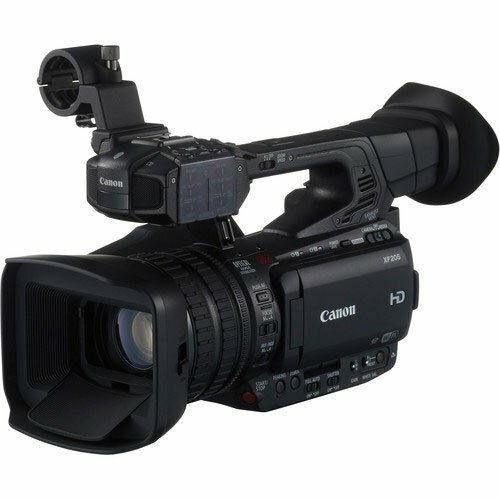 The integrated Canon 20x HD optical zoom lens has a 35mm equivalent zoom range of 26.8 to 576mm, and features an eight-bladed iris to render highlights in a more natural manner. Individual gear rings for focus, zoom, and iris on the lens provide you with a natural way to make manual adjustments.